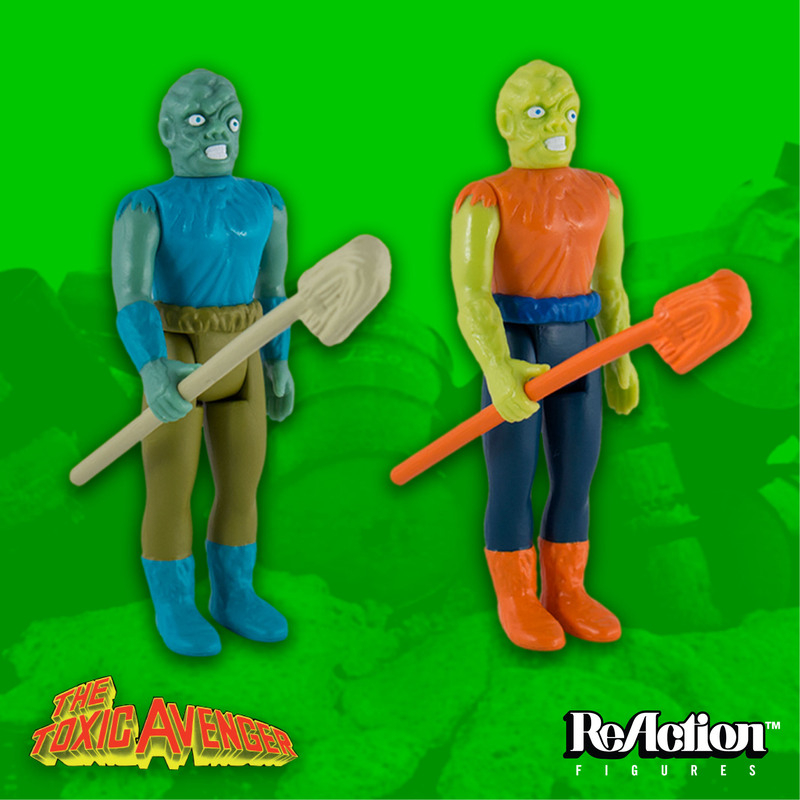 During Toy Fair 2017, multiple new ReAction Figures were revealed by Super 7. 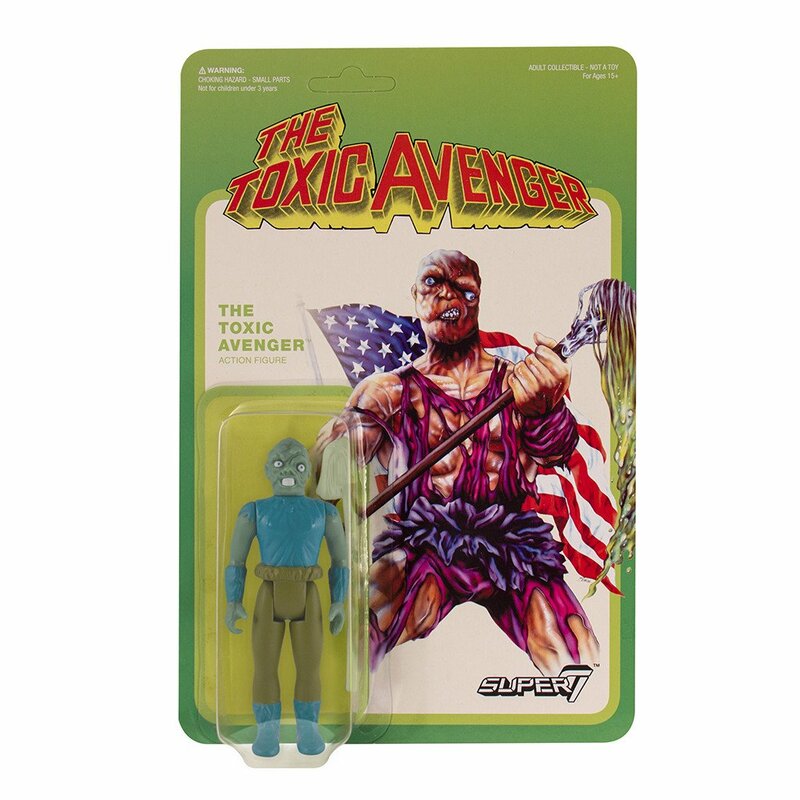 Among them were new 3.75″ scale figures based on the cult horror franchise The Toxic Avenger. 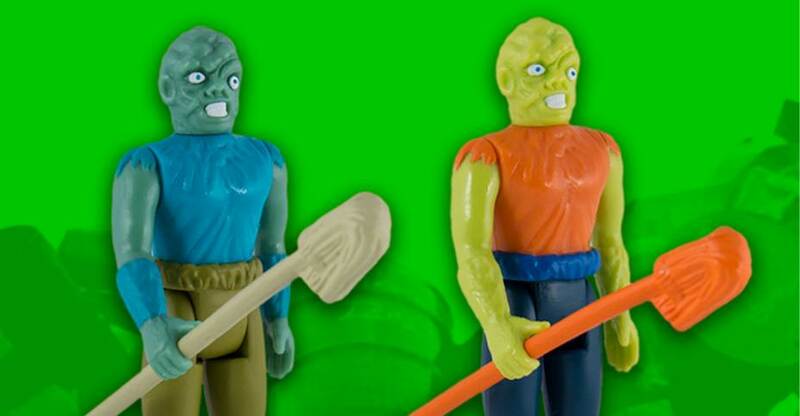 The Toxie figures are now scheduled to go up for sale on May 15th. Super 7 released a preview photo sharing the news. 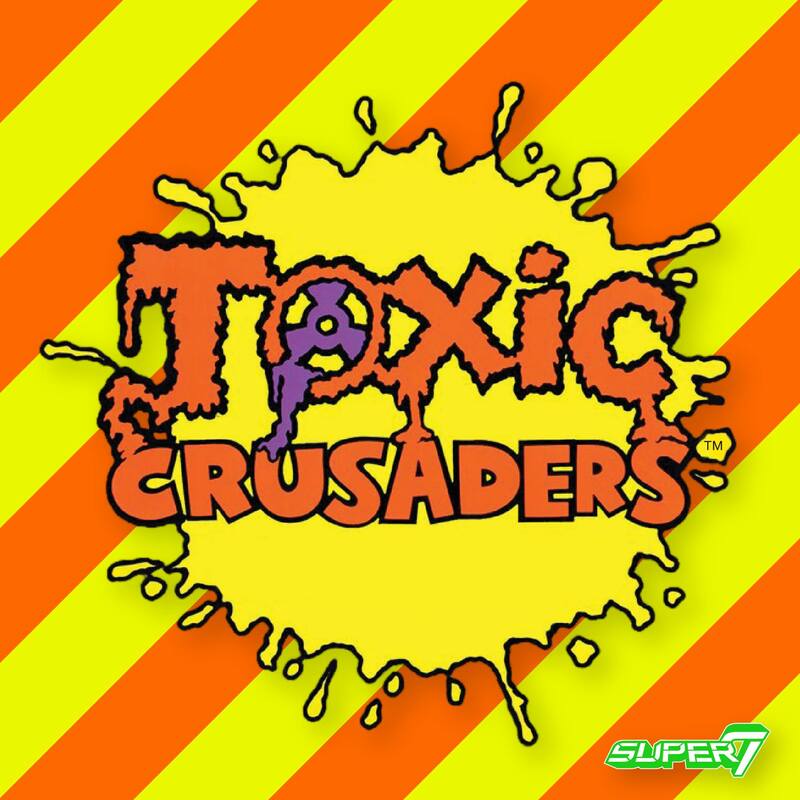 There will be a movie version as well as a version based on the 1991 Toxic Crusaders cartoon series. We’ll have more info as it becomes available. See the new official photos by clicking the banner above.